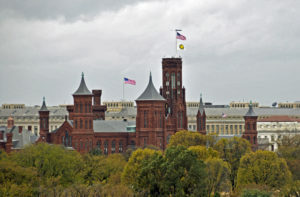 The Smithsonian Institution in Washington, D.C., is often called the “nation’s attic” because of its extraordinary collection of more than 150 million items. It is named for James Smithson, who made his only trip to the United States after his death. James Smithson was born in Paris sometime in 1765, the illegitimate son of an English nobleman and a wealthy widow. Smithson spent his adult life traveling throughout Europe, often in the company of Europe’s scientific elite, studying a wide variety of natural phenomena. He published 27 papers about his conclusions, including one about how to brew a better cup of coffee. One of Smithson’s papers resulted in a mineral being named “smithsonite” in his honor. When Smithson, who never married, died in Italy in 1829, his will specified that his assets were to go to the United States, which he had never visited, to found “the Smithsonian Institution, an establishment for the increase and diffusion of knowledge.” After considerable debate, the government accepted 105 bags of gold coins worth more than $11 million today, at the time almost two percent of the entire federal budget. In 1846, Congress created the Smithsonian Institution as a center for research and as a repository for the government’s growing scientific collections. In 1855, a red sandstone building, combining Romanesque and Gothic details, was completed just east of the Washington Monument, then under construction, as the home of the Smithsonian Institution. In 1904, Alexander Graham Bell traveled to Italy and returned with the disinterred body of James Smithson, which was reinterred in the building now known as “the Castle” because of its towers. 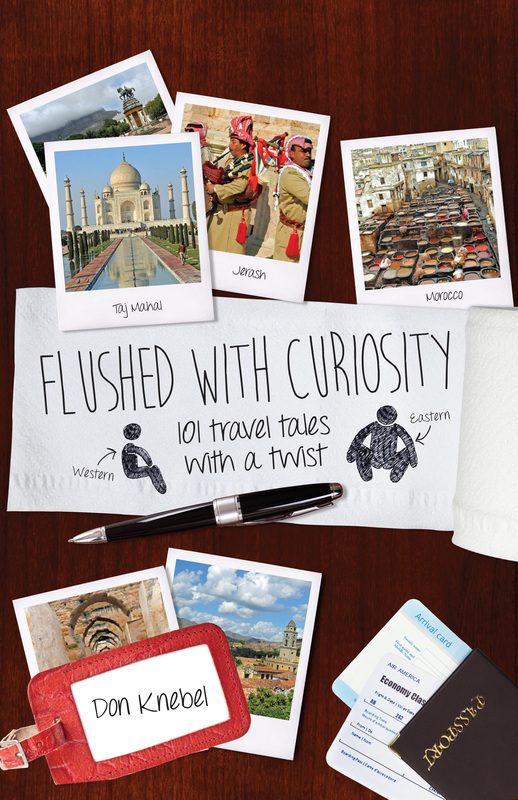 Today the Smithsonian Institution’s collection is distributed among 19 different museums. Smithson’s crypt is still displayed on the first floor of the Castle, which currently houses the Institution’s administrative offices and a visitors’ center.